Just like owning a country home!This elegant maisonette feels like your own private house with all the luxuries and convenience of living in a full service building. 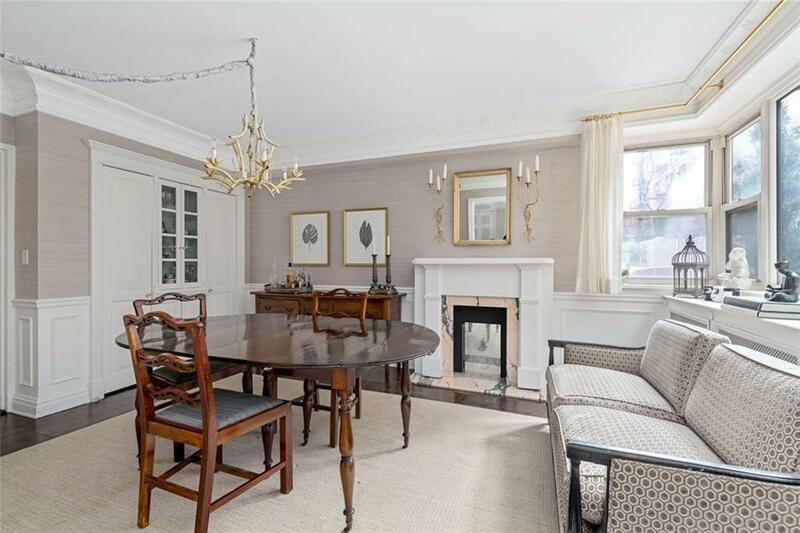 This beautiful home boasts a large living room, formal dining room with deco fireplace ( which could easily convert into a 3rd bedroom), original built ins, and french doors along with a fully equipped galley kitchen with granite counter tops. There is also a full bathroom on this floor. 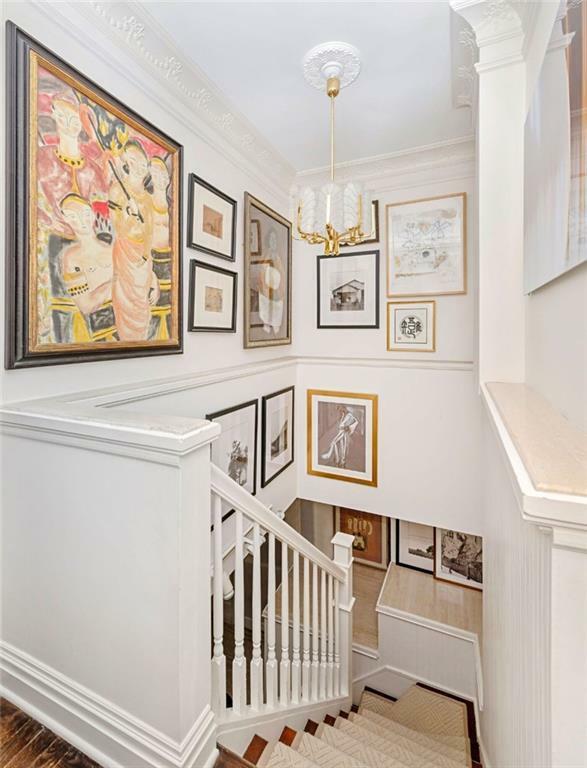 The second level features two king sized bedrooms, and a fabulous walk in customized close which could easily be transformed into a study or 3rd bathroom. This apartment also comes with a charming outdoor space, perfect for summer bbqs! 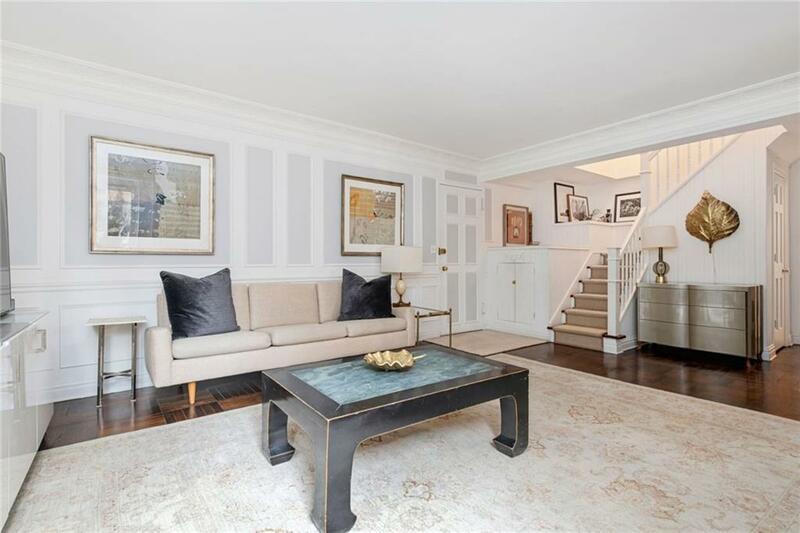 80 East End Ave is a full service building with 24 hour doorman, super and concierge. The building also features, laundry, garage, storage and bike room. 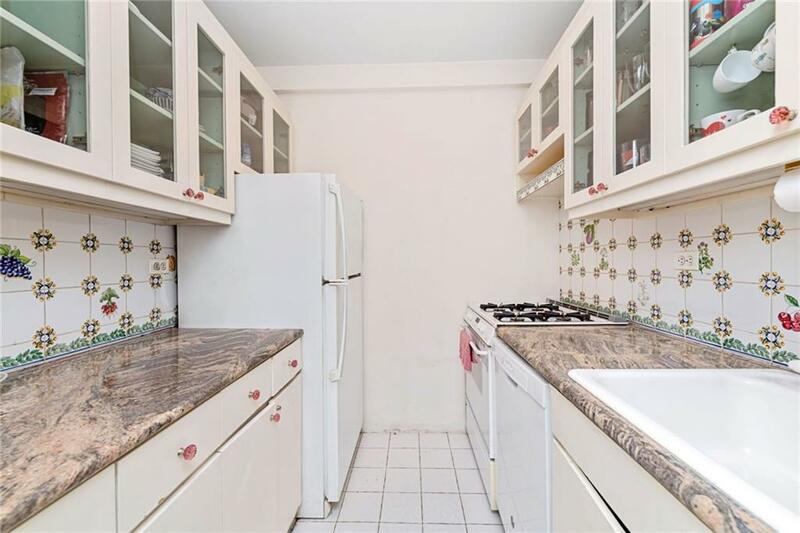 This an exceptionally well run coop with VERY LOW monthlies conveniently located a few blos from the Q train and some of the best restaurants, shopping, schools, and parks on the upper east side.